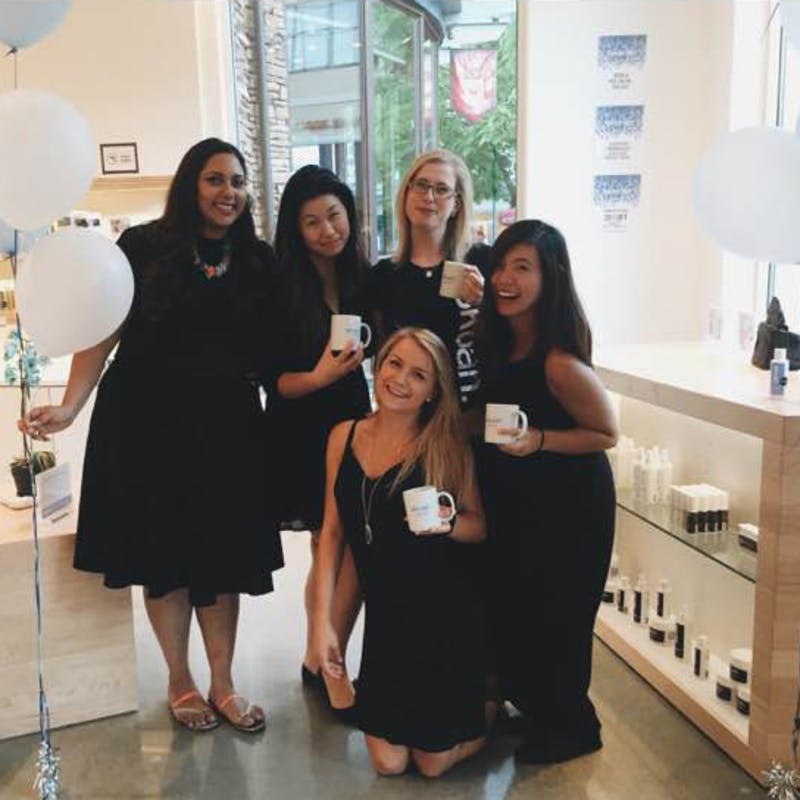 We are looking for passionate and energetic Retail Associates (Skin Care Coaches) to join our growing team! 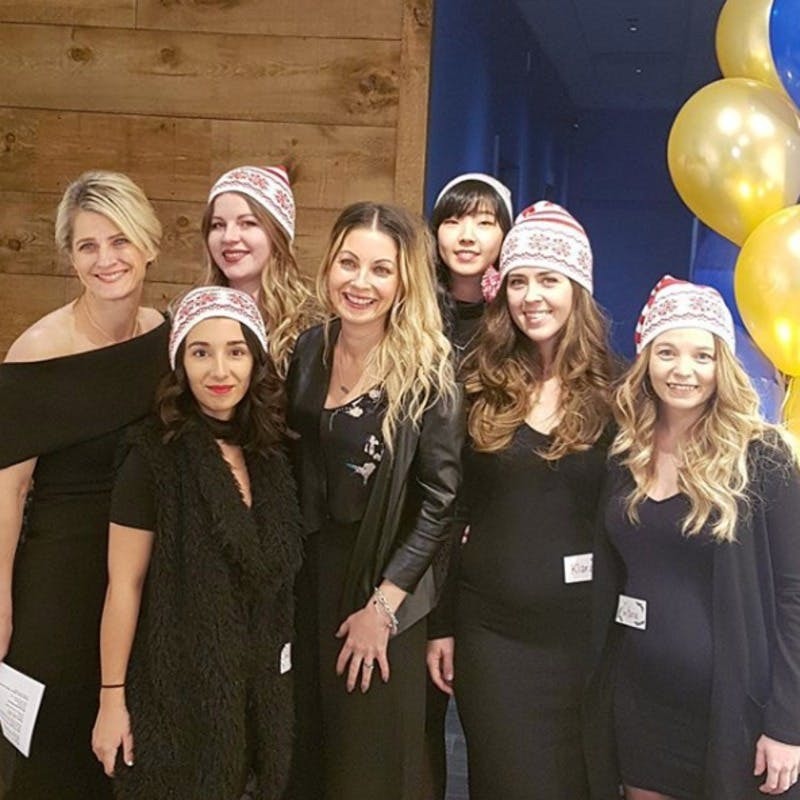 skoah Metrotown is expanding fast and can offer career advancement opportunities for individuals who are eager to learn and challenge themselves daily to exceed expectations. 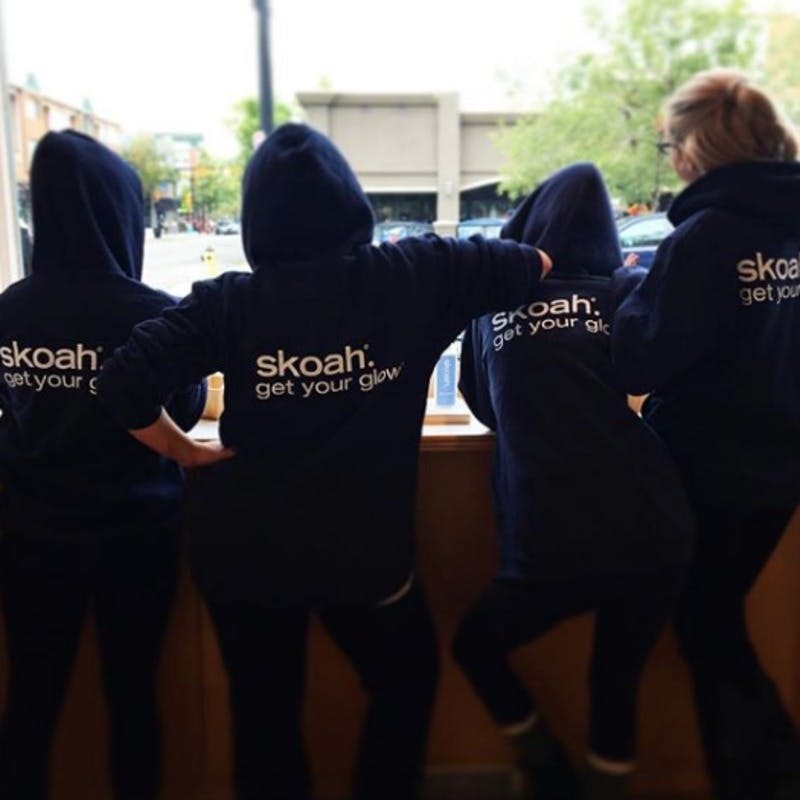 The skoah krew is the heart and soul of our organization, well-trained in the skoah standard of customer service and product knowledge. Goal oriented, professional and ecstatic to educate our customers, krew members receive competitive compensation, and a variety of perks. 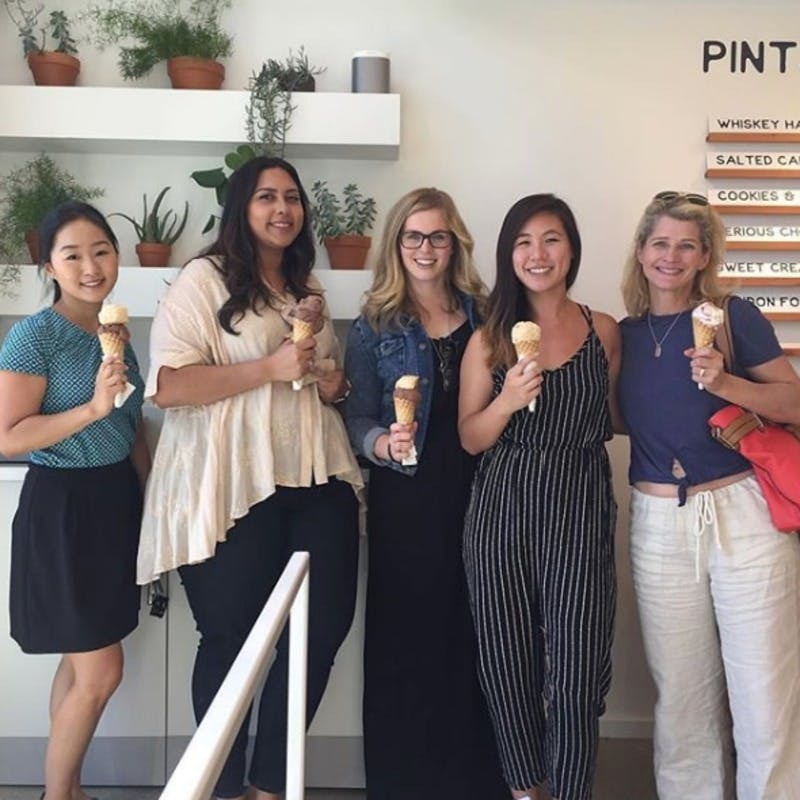 Growing rapidly as an organization, skoah offers many career advancement opportunities for individuals who challenge themselves daily to exceed expectations and are eager to learn. 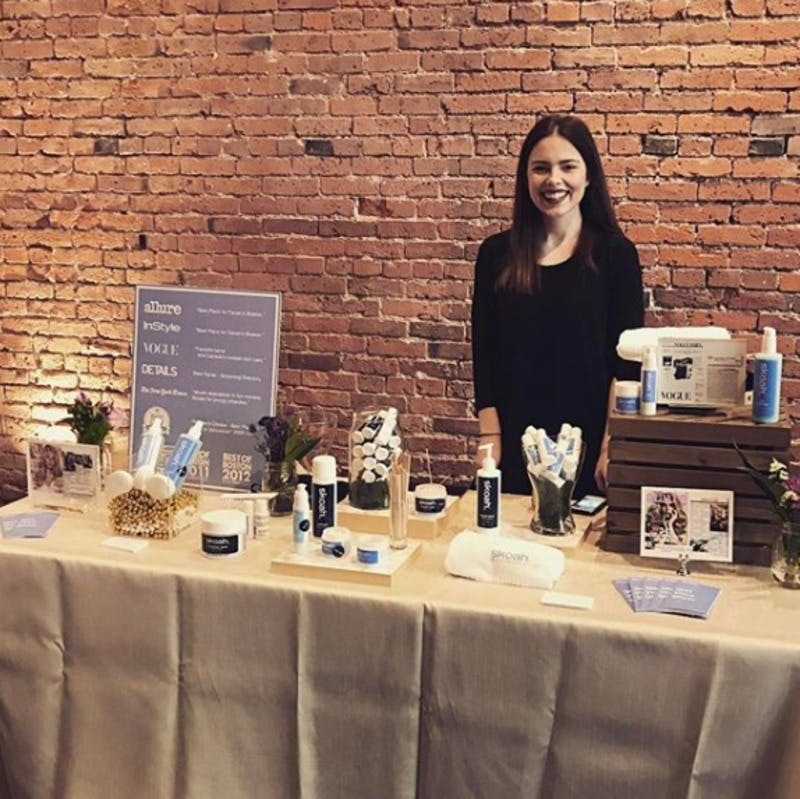 The Position: We are looking for Skin Care Coaches (skoah speak for Retail Associates). Skin Care Coaches do NOT need skin care experience because we have one of the best training programs around. Skin Care Coaches coach our guests into a personalized skin care training program and support our Skin Care Trainers (estheticians) throughout the day. Each day you'll get to connect with our regular guests who know us well and whom we love to get to know better at each visit. You'll also start to build your own relationships with our brand-new guests on their first visit. You're the guest's first impression, so use your sense of humour, natural people curiosity and empathy to make them feel like they walked into their new friend's apartment. You'll also get to set your own personal goals at skoah with your managers and trainers. Lastly, you'll get the chance to take responsibility and learn other areas of the company if you so wish. 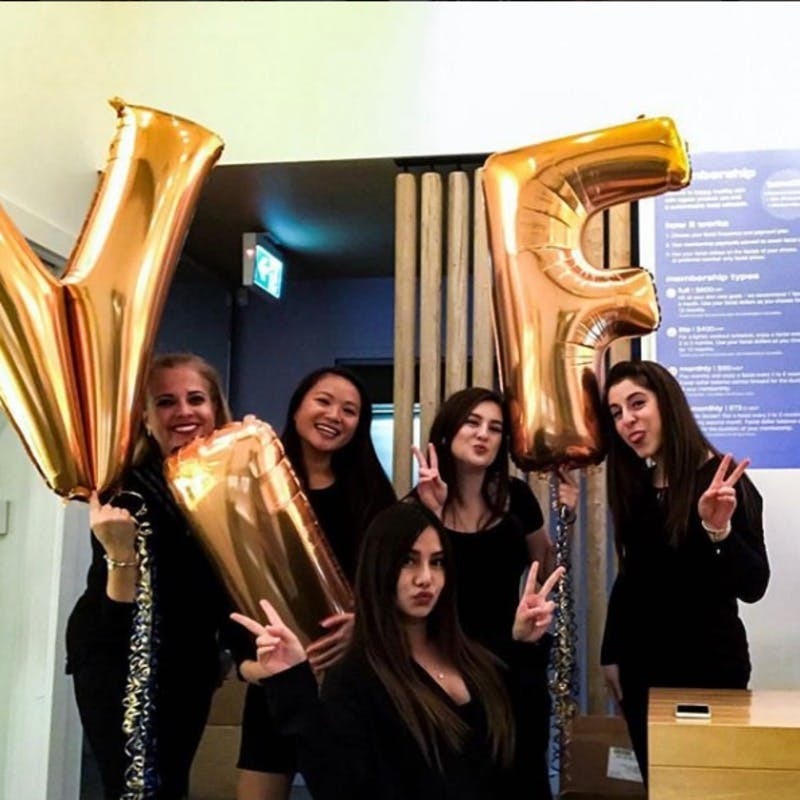 We are looking for amazing people to join us on our journey and grow their career at our [shop name] location! 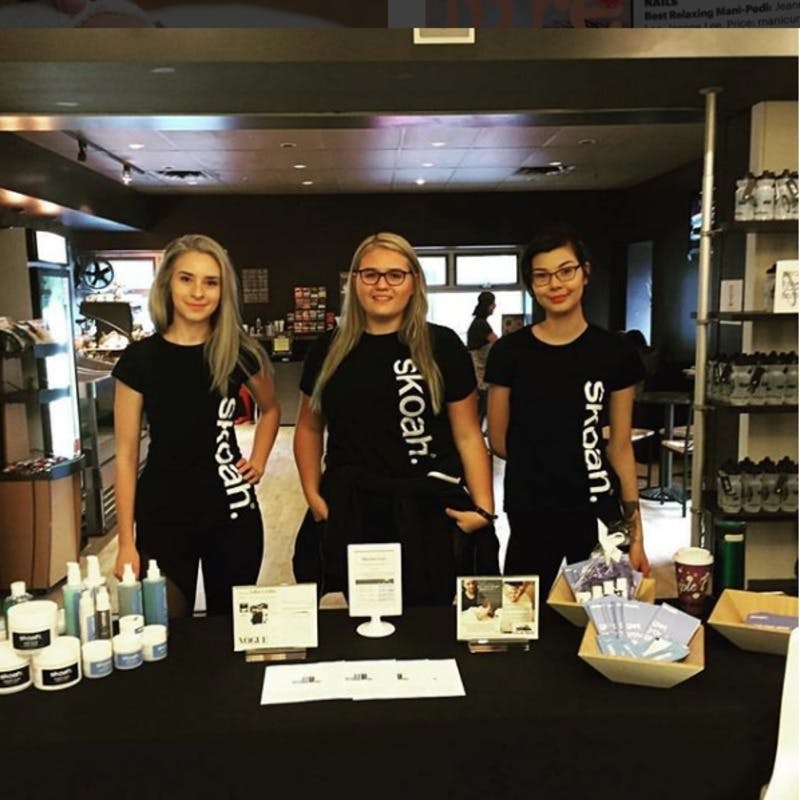 This skoah.® facial shop is operated by an independent owner/operator H&W Ventures licensed by skoah.® Inc. If you work at this location you are an employee of H&W Ventures. Trademarks associated with skoah.® facial shops are owned by skoah.® Inc. and are used under the license by the owner/operator of this facial shop.